Welcome to the second in our blog series that gives you an inside look at Lunar Great Wall! 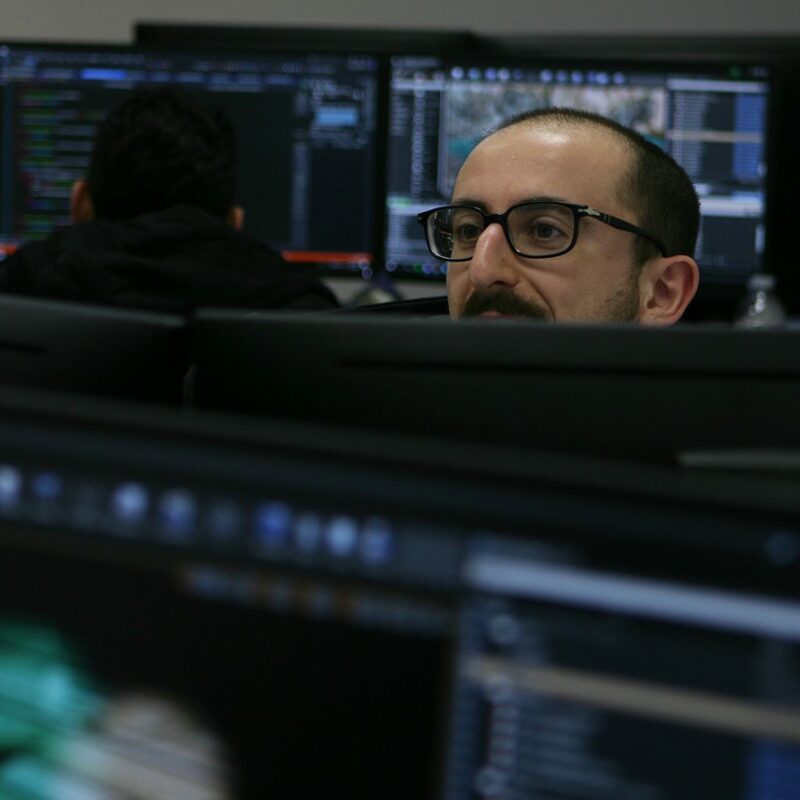 This week, we catch up with Emanuele Russo who is Senior R&D/Gameplay Programmer here at Lunar! Sit back as Emanuele talks all things Lunar, gaming nostalgia and tips on how to get into the videogame industry! I develop all the logic related to how the player interacts with the characters and the environment. I implement the transmission of the player’s intention into the character movements. I also design and implement tools for the camera direction. 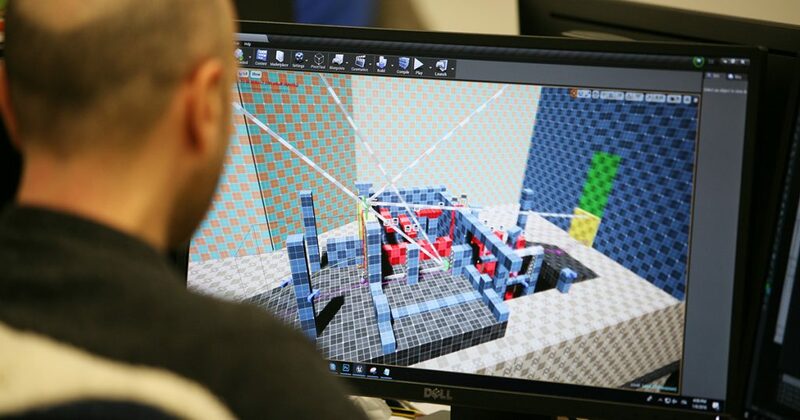 What made you want to pursue a career in making videogames? I always wanted to make videogames because they put together technology, art, music and story-telling into a creative product. Even if I have a strong technical background as an engineer, I always wanted to remain in touch with humanistic disciplines. Do you have any tips for those looking to get into the industry in your job role? My tip for the ones who want to work in my role is : don’t underestimate your soft skills. You can be a great programmer, you can dominate every tricky aspect of dozens of programming languages, but you should always try to communicate effectively with your teammates, and listen to their needs. You should put your knowledge at the service of the project without falling into the temptation to create “your perfect code solution”. The most beautiful code is useless if the other members of the team can’t use it, or if the team doesn’t reach the project goal. What is the best thing about being in your role? The best part of my role is that I give life to beautiful pieces of 3D art. Working with characters is very funny and challenging, especially because my solutions impact strongly on the level of fun and, sometimes, frustration of the player. Which other aspects of game development do you find interesting? I like the fact that the final goal of my job is making something that people use to spend time having fun. A videogame for me is an high-tech artisan product that triggers emotions and expresses the best creativity of the people that contribute to its realization. Which is your favourite game and why? The choice is hard, but I think the Tomb Raider series wins. 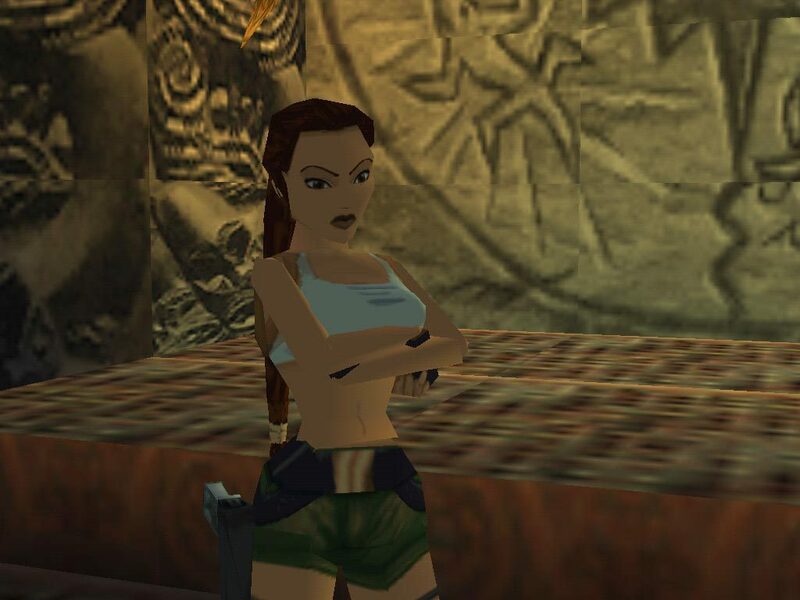 I know Lara Croft since I was a kid, when I play that game series I feel at home. When I look at it professionally, I see a game with an interesting story, beautiful graphics, it’s reasonably easy to play without being trivial, and is less violent than its competitors: those are the ingredients of my favourite games in general. Which games do you look at as inspiration to your job role? What do you see as excellence? It depends on the project and on the task that I need to accomplish. I don’t think excellence exists at all, there are features that work well in a specific product in a specific moment of history. According to what I need to develop, I search for similar features in similar games and in technical literature in general. There you have it – have a question you’d like to ask the team, or thoughts on everything Emanuele had to say? Comment below or drop us a Tweet over @LGW_Studios. Stay tuned for even MORE developer blogs and other cool things gaming! Previous post: ANOTHER SIGHT ON TOUR!